Staggered timelines for these standards have been set by the province, and have been scheduled with the intention of establishing a barrier-free Ontario on or before January 1, 2025. The Independent Living Centre of Waterloo Region provides AODA training for a nominal fee. To find out more, visit our Beyond Barriers page. For more information about this very important legislation and how to comply, please click here. ILCWR values feedback from the community. Any comments or complaints about ILCWR's adherence to its AODA Policies may be submitted by telephone, fax, in person, in writing, in electronic format, or through TTY. Responses will be received in the format the feedback was given, and within 10 business days. To fill out an Accessible Customer Service Feedback Form online, click here. 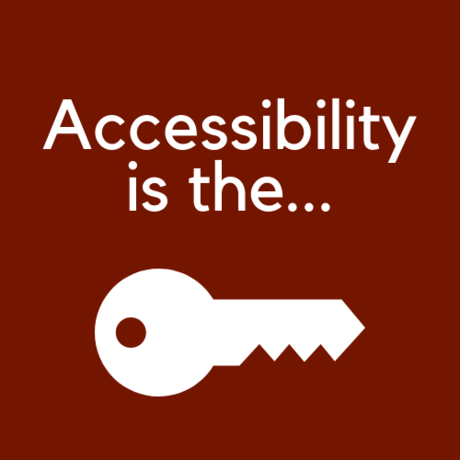 To fill out an Accessible Information and Communication Feedback Form online, click here. Working together to make Waterloo Region accessible for all!